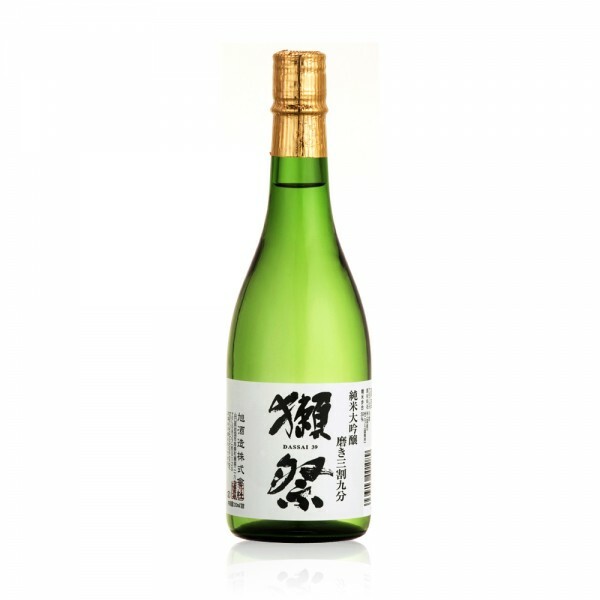 Dassai 39 Sake is a Daiginjo that fits in between Dassai “50” and “23” in terms of milling rates, and is both similar yet very different to its sister brews. 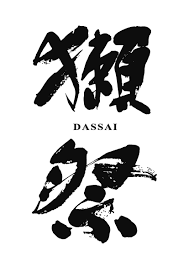 Made from rice that's been milled down to 39% of its original size, Dassai 39 is a light and balanced sake, with signature subtle fruit flavours and a mild acidity. On the nose, fruity aromas of apple, pear and strawberry give way to koji rice and honeydew. Plush, with a very wine-like acidity and a long finish, Dassai 39 is chewy, round, and soft, yet bright and lively - the perfect balance in a sake. The perfect dinner companion for clean fare and elegant flavours - think ruit salads, avocado salads, cheese plates - this is a sake you will find yourself coming back to again and again.